Love is the idler's occupation, the warrior's relaxation, and the soverign's ruination. The whole art of war consists in a well-reasoned and extremely circumspect defensive, followed by rapid and audacious attack. 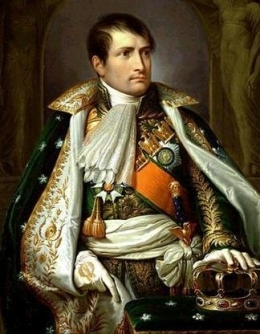 45 quotes by Napoleon Bonaparte.